As U.S. poultry farmers continue to get their flocks back to normal levels and consumers are finally seeing prices dropping after the widespread avian flu outbreak that hit the industry last year, officials with the Department of Agriculture say they’ve found the first case of bird flu since last June. The USDA says a different strain of bird flu than the one that hit farmers last year has infected a commercial turkey flock in Indiana. It’s the first highly pathogenic avian influenza (HPAI) case since June. Up until now, bird flu had affected 211 commercial and 21 backyard poultry premises since December 2014. Officials say the facility in Dubois County, IN has been quarantined, and depopulation of the flock has started in an effort to prevent the flu from spreading. 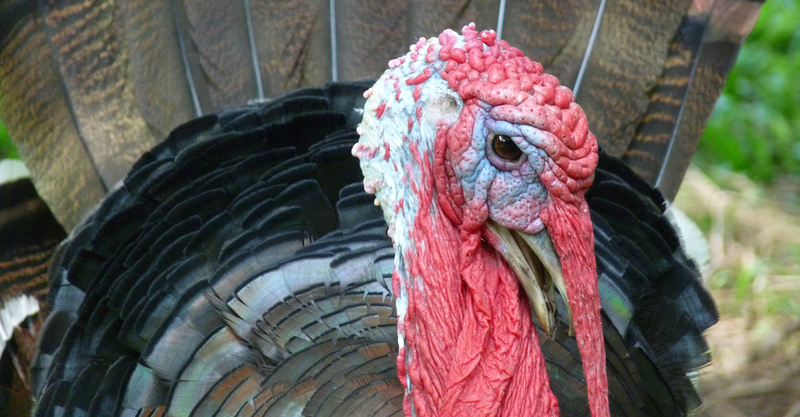 Birds from the turkey flock won’t enter the food system, the USDA said. So will this new case snowball into an epidemic like last year? Only time will tell, one shell egg and egg product market analyst tells CNBC, saying it’s “too early” to guess how turkey and egg prices might be affected. “No egg-laying hens have been affected so we have to wait to see what happens,” Brian Moscogiuri from Urner Barry told CNBC.